Can two women - one Palestinian, and one Israeli - join forces to try to win a Jerusalem-based selfie contest - without killing each other in the process? 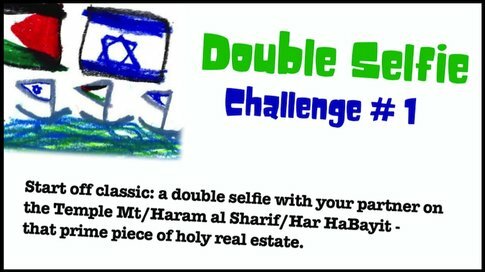 Every week a new Challenge comes out - the contest pairs must go to a significant location in or near Jerusalem, and squeeze in the same selfie together. 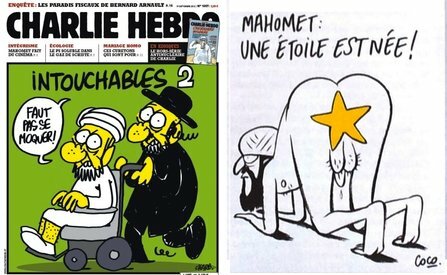 The first Challenge? The explosive Temple Mount/Al Aqsa. Double Selfie is a ‘satire with a heart,’ a buddy film meets “Borat” (in some of the scenes, the two actresses will do hilarious interviews with real people, not actors). 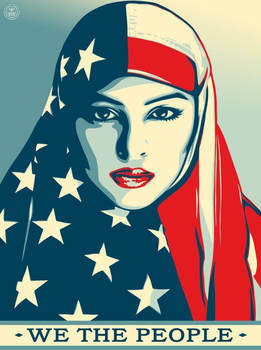 Will the two women somehow make it to the Final Challenge, and do what none of the politicians can do - bring peace and sisterhood to the Middle East? 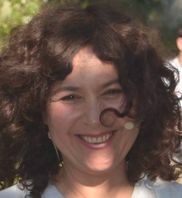 Lina Barakat is a Palestinian writer and comedian living in Jerusalem. 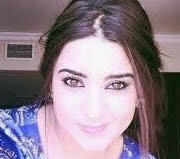 She has performed her comedy at the Palestinian National Theater and other places. She wants to make viewers laugh and cry.